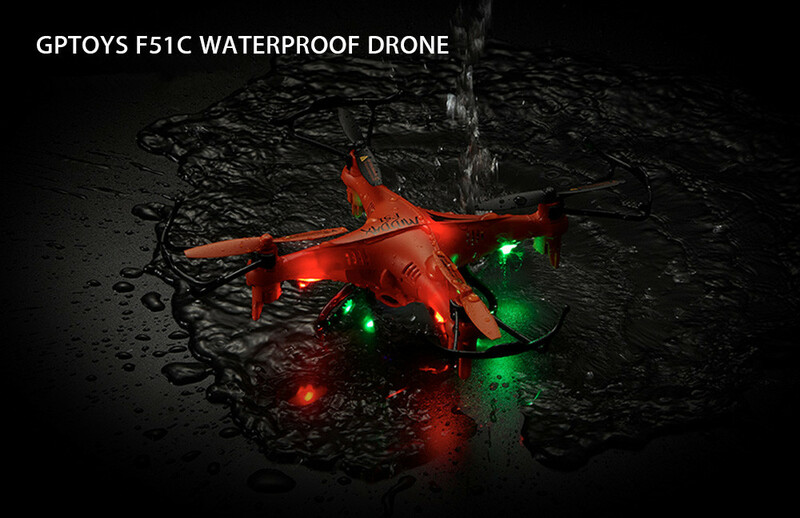 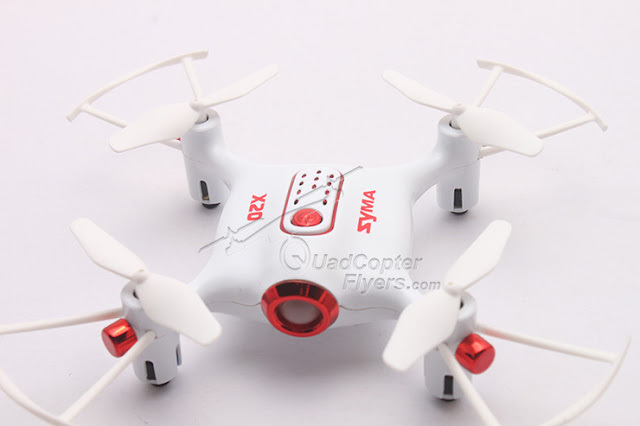 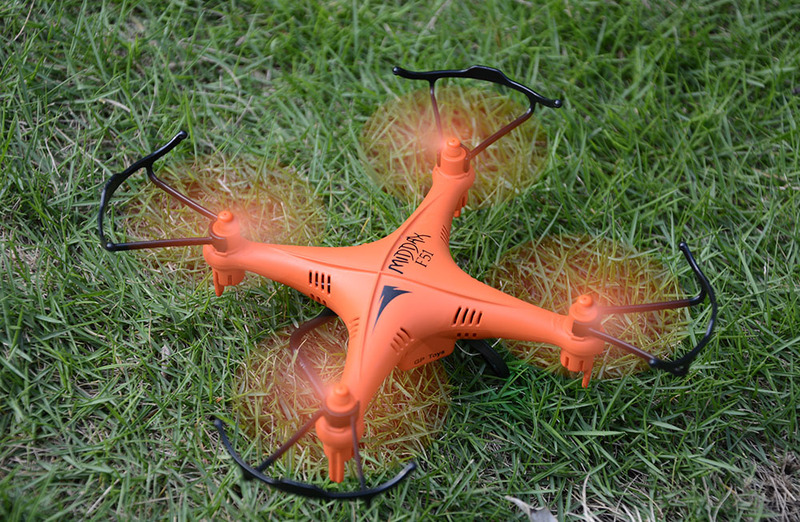 GPToys F51C is another mini waterproof quadcopter with Camera . 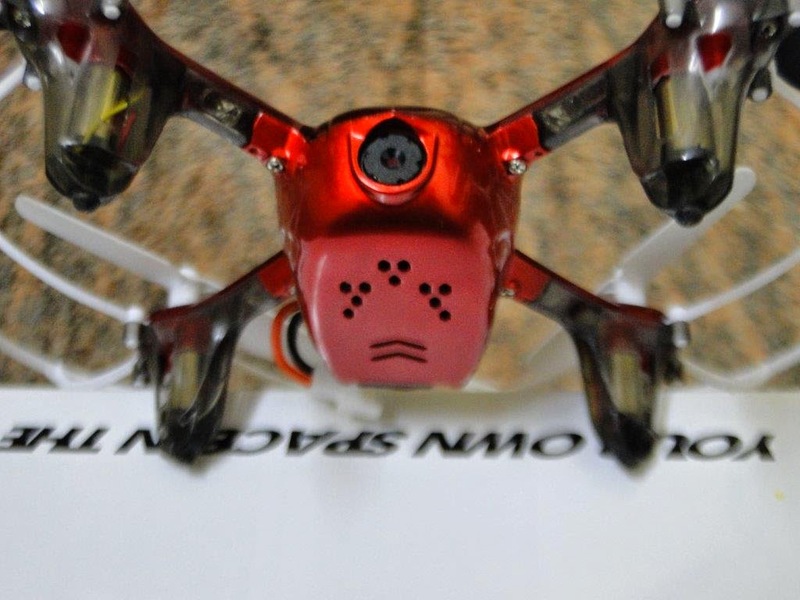 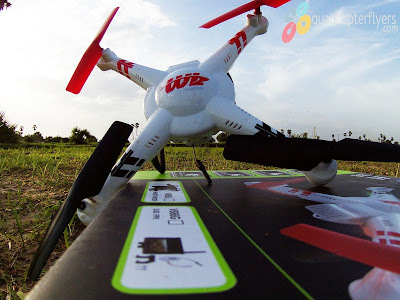 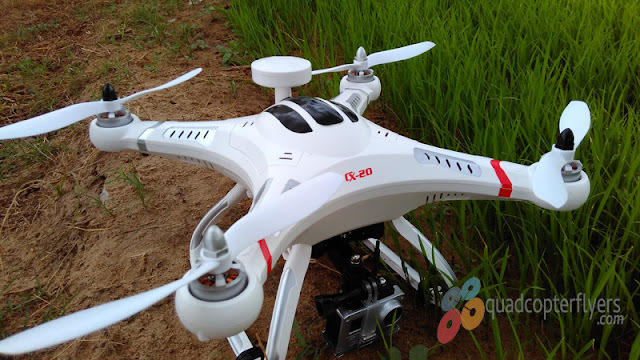 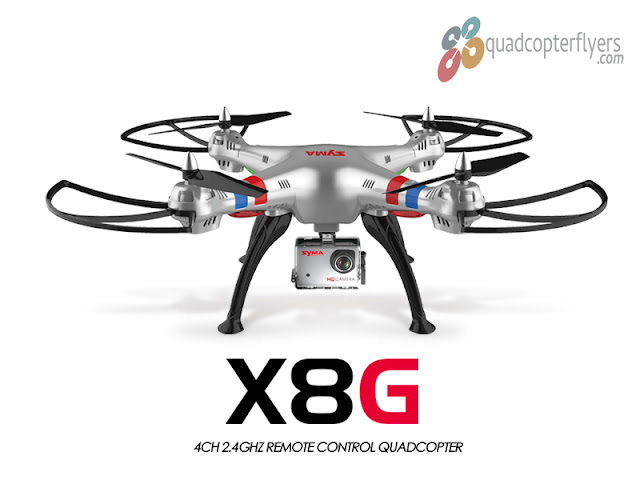 As it features camera with pixels upto 200w, it can take pictures and videos in water - GPToys F51C ,motors, panel and camera are waterproof parts .The vents of the drone body help to drain away the water quickly, so that it can sink into the water and shoot pictures and video, as per the manufacturer. The notable Features of GPToys F51C include the Headless mode , one key automatic return , three levels of speed control along with 360 flips and 6-axis gyro. 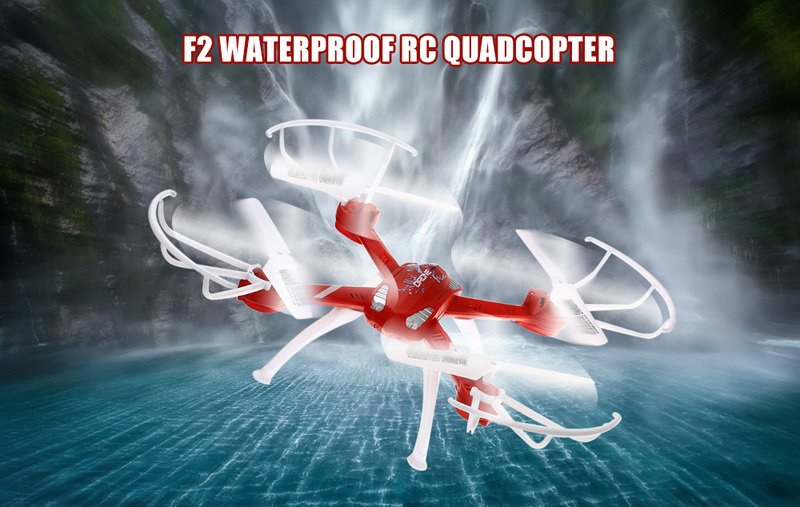 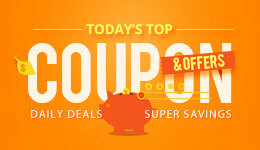 If you would like to have some fun in water with your kids, try these two splash proof quadcopters for less than $30.